The Event was a great learning and networking opportunity which was attended by 18 Prospects. It was great platform to build professional relationships and network with Like Minded Entrepreneurs. To recap, we started with covering Antal’s amazing journey in India in the Past Decade moving forward to understanding why Recruitment as a Business is a value proposition for Successful Professionals looking to start on their own. Looking forward in a broader perspective, Market Research through various leading sources shows that Hiring in the Indian Corporate Sector will be bullish right from the get go in FY’17-18. 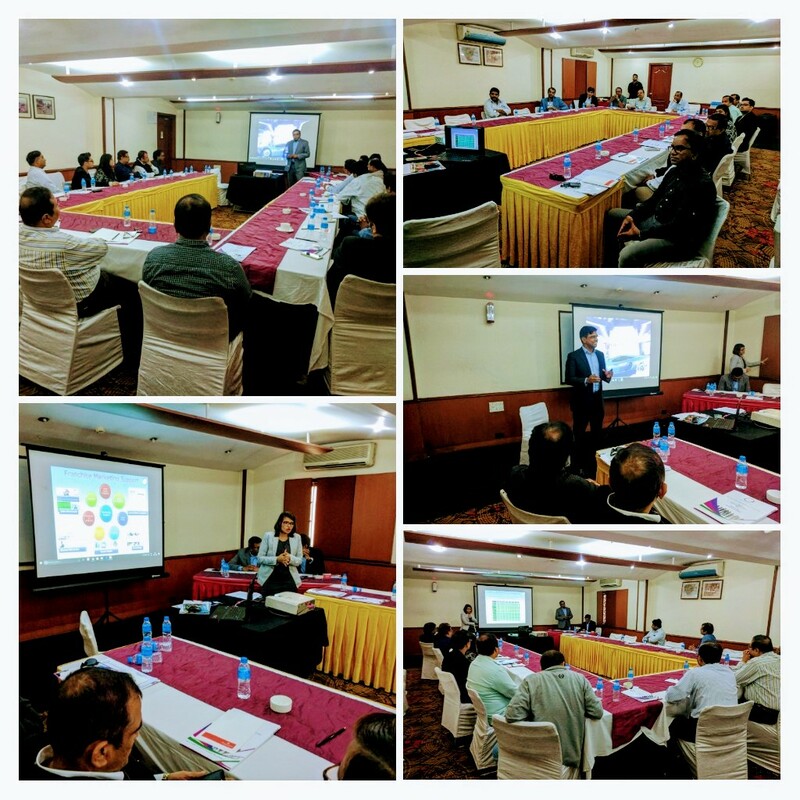 You, the participants also got to understand the Antal Franchise Model and the role You will play in depth, covering how well it works in the Indian market despite various challenges. It was great to engage in a healthy discussion about the Discipline & Sector Matrix and our Detailed 30 Step Process for Delivering Top Talent to Clients! Participants also got a sneak peek of how owners collaborate in a Global Network to deliver on assignments which may not be their specialization/niche and still earn income. Lastly Vinu Nair (Chennai) and Anil Dev (Bengaluru) shared their exciting journeys on how they made the switch from corporate and business to the Antal franchise and how it has helped them.